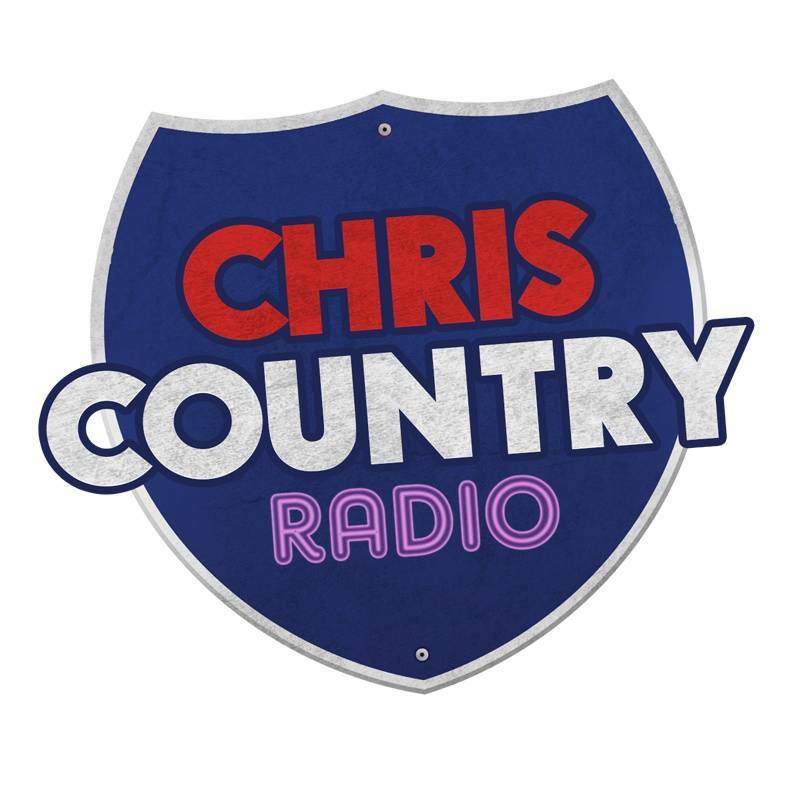 Purchase a Chris Country Snapback Cap! 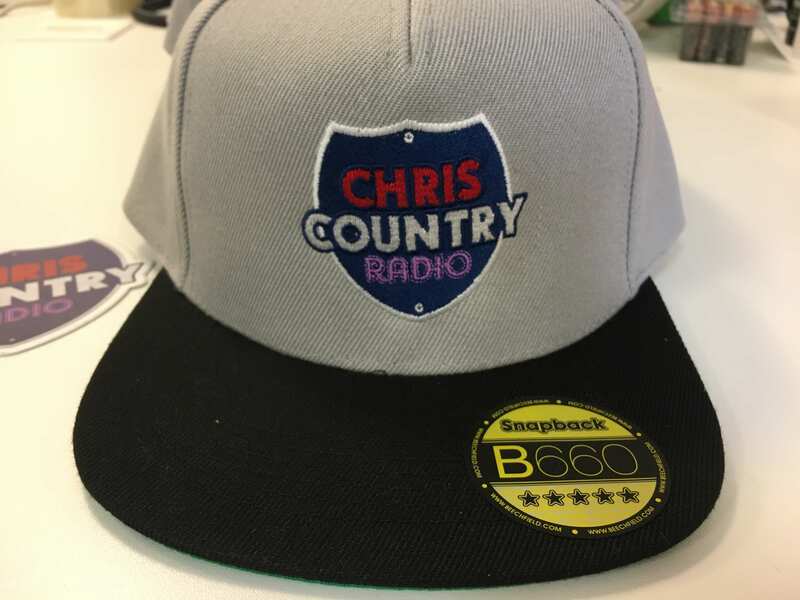 Following popular demand at Country 2 Country, our Chris Country snapback caps are now available to be purchased online! Just click the Paypal button below to start the process! Or, if you're near Manchester, you can pick one up for our office at MediaCityUK, without having to pay postage or packaging. Just get in touch if you'd rather do that, so we can make sure that we're in. Please note that the Paypal account is in the name of our company, Devaweb Limited. Devaweb provides the programming for Chris Country and Ignite Jingles, so you could see their names on your bank statement. We usually send a batch of merchandise out each week, however please allow three weeks for delivery in case of delays. We will send to the address submitted via your Paypal order.